Are you a podcaster or a small business owner that uses podcasts and videos in your content marketing strategy? Do you use Instagram to promote your website or blog? If not, then you should reconsider right away. Instagram is one of the best social media platforms in terms of return of Investment and it delivers the highest engagement rate out of all other social media communities. Why is Instagram a good choice? Instagram is one of the most popular social media platforms with a huge pool of fans and users that is constantly growing. Half of them are accessing the platform daily while 35% admit that they are checking with Instagram several times each day. Add in the engagement rate and you have a great marketing platform, ideal for promoting a small business or a website. At the same time, we know that 80% of the time spent on social media happens on mobile. As a podcaster, mobile users are your most valuable target audience. People are less likely to read a blog than to listen to a podcast or watch a video in 2017. They are more mobile than ever, they travel a lot and the widespread of smartphones and 3G/4G mobile Internet access allows them to stay connected everywhere they go. For example, it is easier for someone who commutes every day from home to the office and back home, by train or bus, to listen to a podcast than read a website. And of course, they do it. 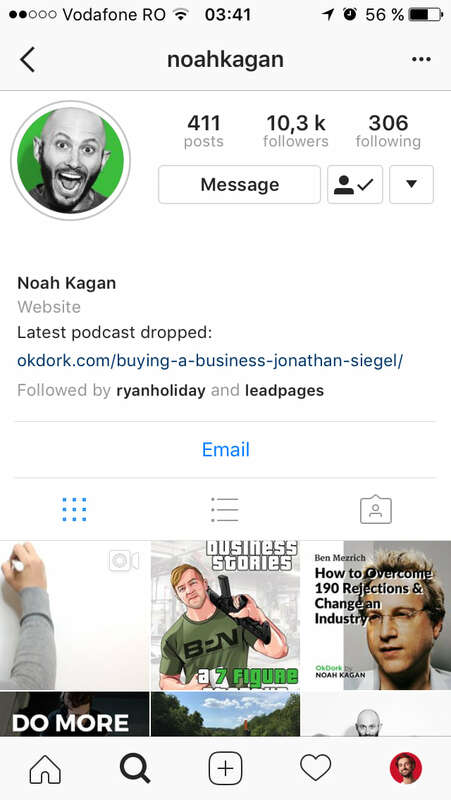 How to use Instagram to promote podcasts? The numbers don’t lie. Even if you were skeptical before about using Instagram in your marketing campaign, the facts should convince you once and for all that it is a great choice. This is a relatively new feature on Instagram but at the same time, a great one when it comes to marketing. “Stories” allows you to engage with communities by showing them intriguing and fresh content through several posts grouped into a unitary story that disappears after 24 hours. Through Instagram Stories, users are able to share photos and videos in a slideshow format. this report on Instagram says. Well, the answer to this question comes from Gary Vaynerchuk, a popular entrepreneur who is promoting his podcasts and his videos as well, through Instagram Stories. Another great feature of Instagram Stories is that beside the fact that it allows you to announce your audience that you have a new episode available, you can also send them straight to the audio file. How? Well, you need at least 10,000 followers. 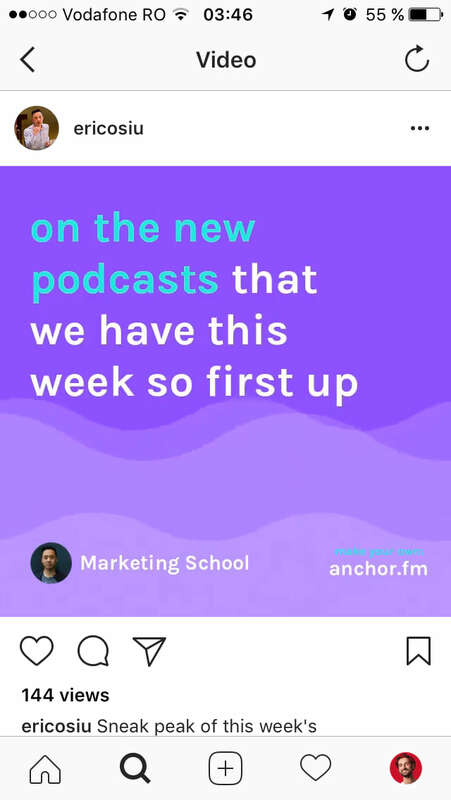 Once you’ve reached that milestone, you can insert a link in your story and a call to action so that a “swipe up” will allow them to listen to your podcast. This advice is applicable to all marketers, regardless of what they are trying to promote on their Instagram account. It’s therefore obvious that podcasters should include links in their profiles as well. Why is this step important? Well, Instagram does not function like Facebook or Twitter. It is focused on visual content only and the texting options are limited to each post’s description and your bio, the only place where you can insert a personal link. This section is quite important because you can describe here who you are and what you do. It is also the first thing your fans and followers notice when they first land on your page. If they like your posts and follow your feed, there’s a good chance some of them will also click on your podcast link. 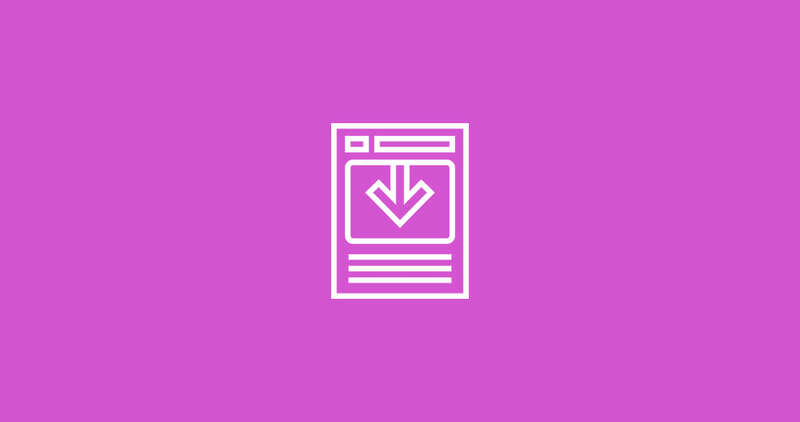 Moreover, if you are changing this link regularly to promote each new post, your followers will notice it and get accustomed to search for it as well, every time they open the Instagram app on their mobile devices. Also, I would recommend managing your links with an external service, such as bit.ly. 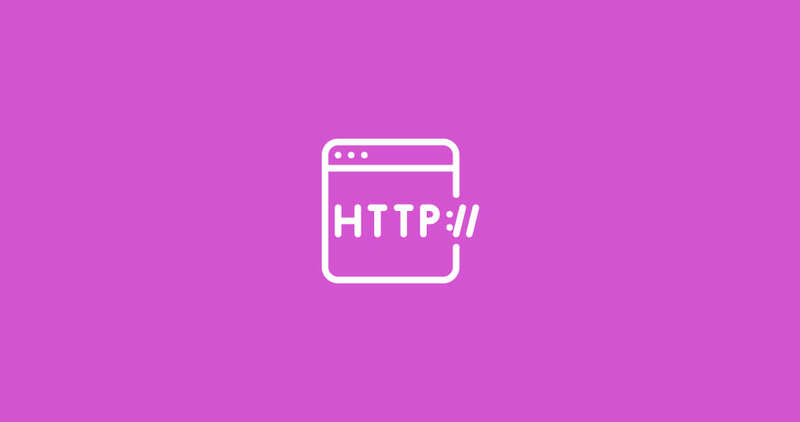 They will provide you shorter links and at the same time, some helpful analytics you will need in order to measure your click-throughs and of course, the overall behavior of your audience. A great example, in this case, comes from Noah Kagan who uses links in his bio to promote his latest episodes. 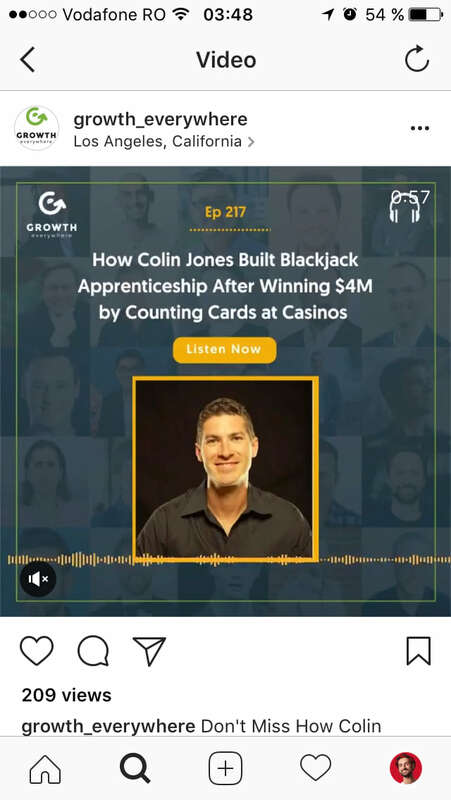 Podcasts that feature interviews with influential individuals and highly regarded professionals from specific industries are valued and popular among fans and listeners. 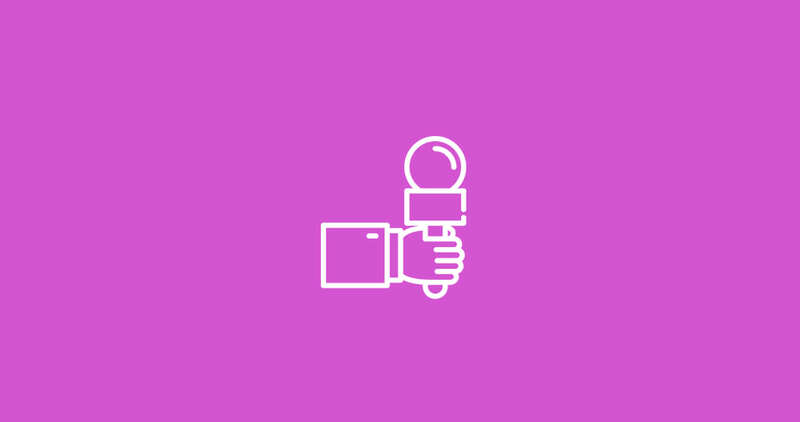 You can use Instagram to announce such interviews through specifically targeted posts that are easy to spot by all those interested. You can use pictures of the interviewed individuals, tag their Instagram profile and hashtags to target specific topics of interest. Moreover, you can even tag your guests, making it easier for your readers to get to know them, visit their Instagram profiles and follow them if interested. 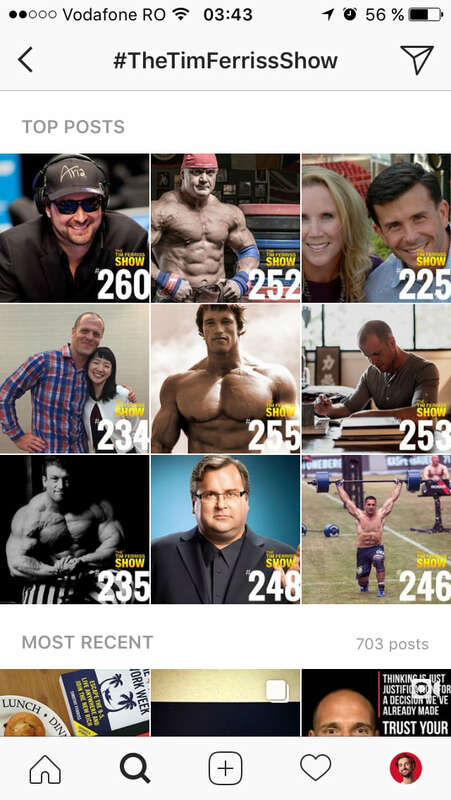 A great example of a podcaster who promotes his interviews via Instagram comes from Tim Ferris who creates specific design templates in order to promote his guests. You can create your own template for such announcements. However, you should keep in mind that everything counts at this point, every single element of your template. For instance, take into account the brand you want to promote, your logo, the fonts and the colors you use for your titles and subtitles. Once these elements are in place, you can think about how to make your announcement more appealing. 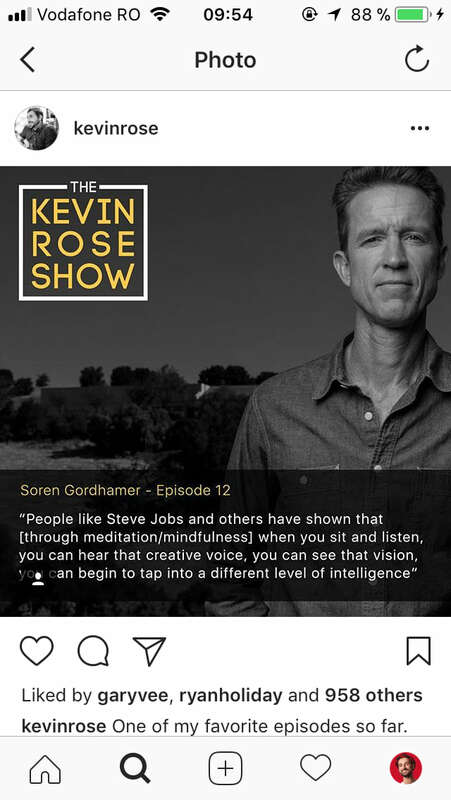 For instance, Kevin Rose uses quotes from his guests in order to promote his interviews through Instagram Stories. 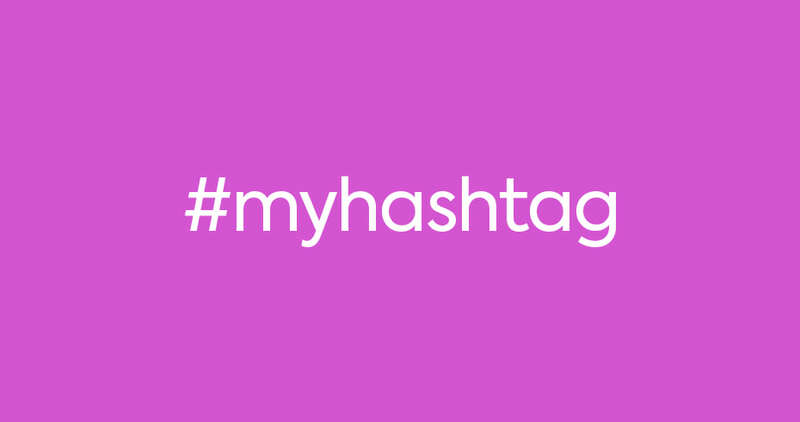 Another great way of promoting your business, website or podcasts through Instagram is through hashtags. Create your own podcast hashtag. Hashtags are one of the main feature of this social network and if used correctly, they can make your posts more visible and more accessible to users searching for specific topics. For instance, if you publish a post under the „sportswear” hashtag, people that follow that topic will see your post and maybe, interact with it. On the other hand, you can create your own hashtags and use them in order to promote your own posts. Sure, in the beginning, there will be nobody following your topics. However, once you are getting more attention and become more popular, unique hashtags may be of help. At this point, we can see yet another great example coming from Tim Ferris, the same Tim Ferris I have mentioned at the previous step. This time, we are dealing with personal hashtags and in this case, #TheTimFerrisShow. I would recommend you to use a branded hashtag, just like Tim Ferris does and promote it on other social media platforms as well. In time, your audience will get used to it as you use it regularly when promoting your podcasts. Be consistent, however, and don’t change it over time. 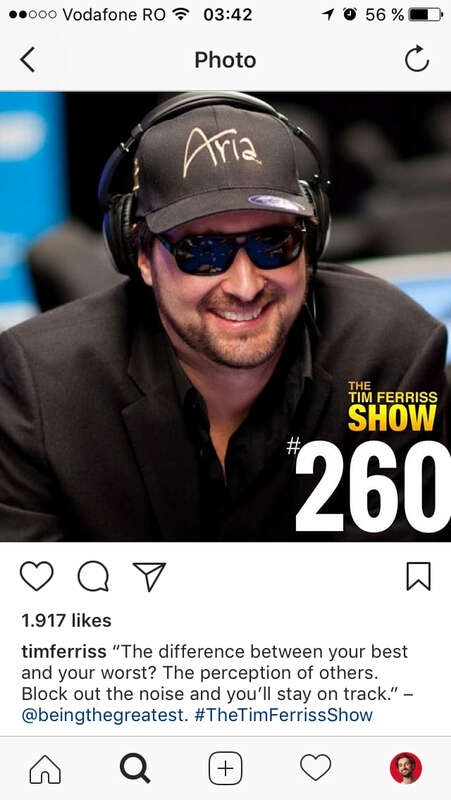 Another great way to promote your posts and podcasts on Instagram is through video posts. There are many marketers who use this option in their marketing strategy because it is effective and alluring. People on Instagram love the visual imagery and a video clip may be exactly what you need in order to keep them interested and alert. However, you can make videos of your podcasts that are still podcasts but easier to post and share on Instagram. 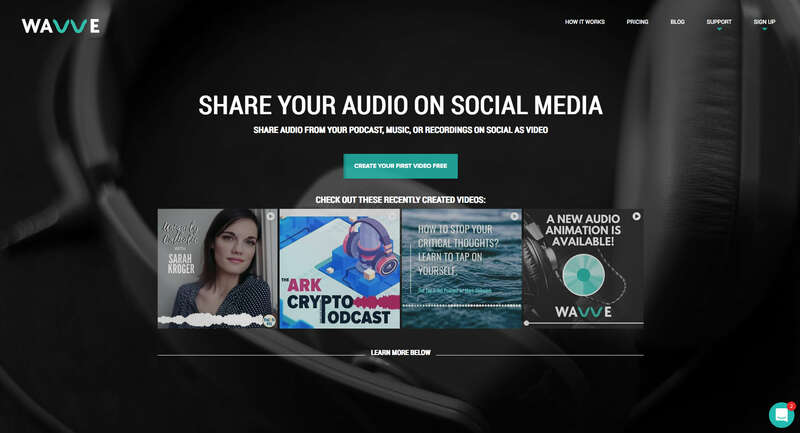 To this end, you can use Anchor.fm to create podcasts and videos as well. Anchor is a popular service that allows podcasters to broadcast audio, right from their mobile phones. 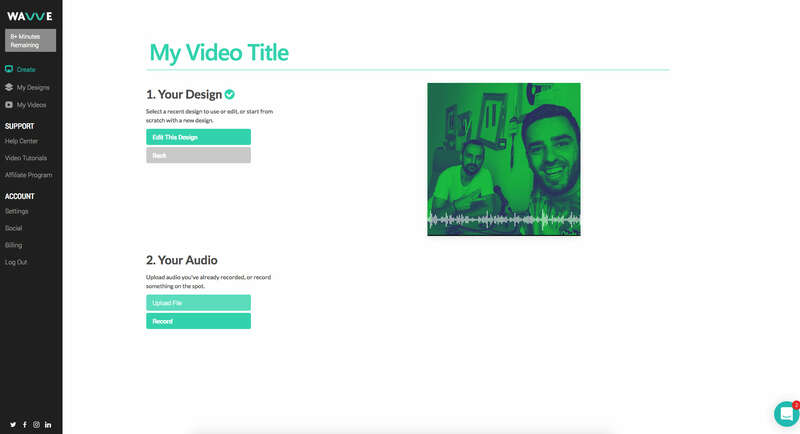 Recently, they introduced a new feature which allows you to create a simple video for your podcast. You can, therefore, take audio segments of your podcast, turn them into short videos featuring word-by-word transcription and share them on social media. My example at this step comes from Eric Siu, whose podcasts are also available on Instagram as really simple video clips with audio and limited images and text. Why is this a thing? 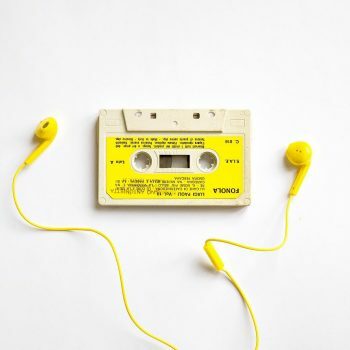 How can it help you market your podcasts? Well, the answer is quite simple: Instagram features pictures and videos. You can post images with text to promote your podcasts but a video “post” on the other hand may give your followers something that the static images cannot: a unique chance to effectively listen to you and find out how your podcasts are like. Well, you need professional tools in order to create professional looking videos. 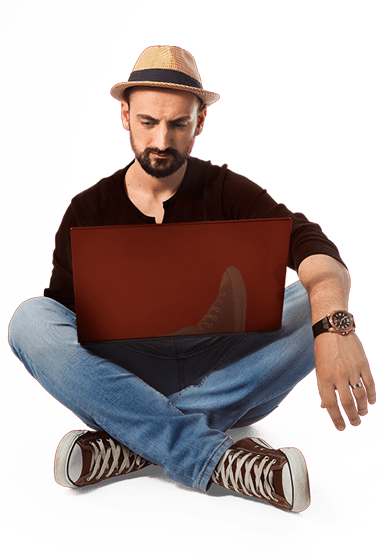 If you are a blogger and a podcaster whose skills do not include video creation and video production, it is most likely that you will not want to invest in video production software and hardware. 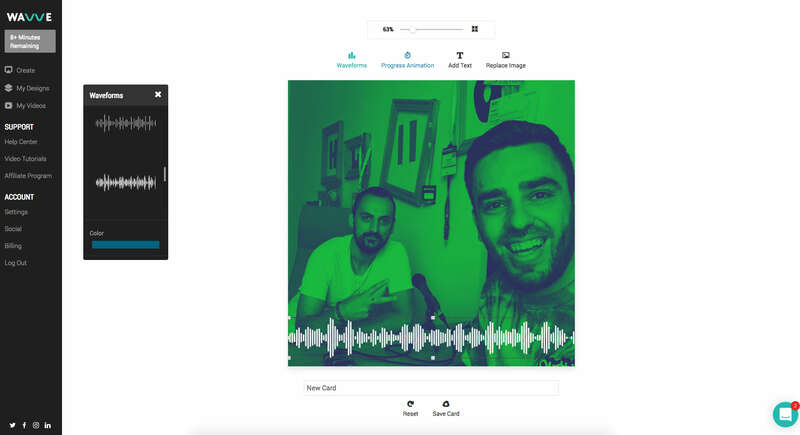 By creating simple videos just like the exemplified one, you are bringing your podcasts right to Instagram and enable your followers to listen to your samples or even full audio files.. The attention span of your followers, listeners, and fans is decreasing. While in 2000 the attention span of an individual was 12 seconds, in 2015 for example, it decreased by almost 25% to an incredible 8.25 seconds. What does this mean? You need to make them interested but at the same time, you need to create snackable content. Snackable content is the key to 2017 (and I guess the trend will go on for the next few years) marketing strategy. While we have the attention span of a baby, we still need to pay attention to something, something to fill in the moments we have nothing else to do. Like, when we are standing in line, when we are traveling by bus from one place to another, when we are waiting to pick up our kids from school and so on. Thus, digital snackable content becomes valuable when it is created especially for mobile consumers, people who are bored but not really bored; people who need something to spend a few free moments with when they are doing something else. It’s short. The video you are producing should be no longer than a few seconds. These, however, should be a few seconds that matter, meaning that the information you provide will be valuable, interesting and at the same time, alluring so that the viewer will want to hear more of you. It’s easy to follow. Maybe not all members of your audience have a short attention span. However, you should create this type of content so that everyone will find it easy to watch and follow. Therefore, if you are able to provide value in just a few seconds, you will have to gain a lot. It’s eye-catching. Everything you post on Instagram should be eye catching, especially the posts you are publishing as marketing materials for your podcasts.  Snackable videos, if produced professionally, can be eye-catching even for those who have just a few seconds at their disposal to spend on your page. So, if you are worried about the video production? Well, don’t be. Every problem you encounter has at least one simple solution to it. And, when it comes to video creation, especially snackable content, Wavve will give you exactly what you need. You don’t need to be a professional designer, video editor or producer. Your clips can be ready for upload in just a few minutes if you follow the right steps. Sign up. This step is obvious yet, being the first logical move you should make, it is worth mentioning. 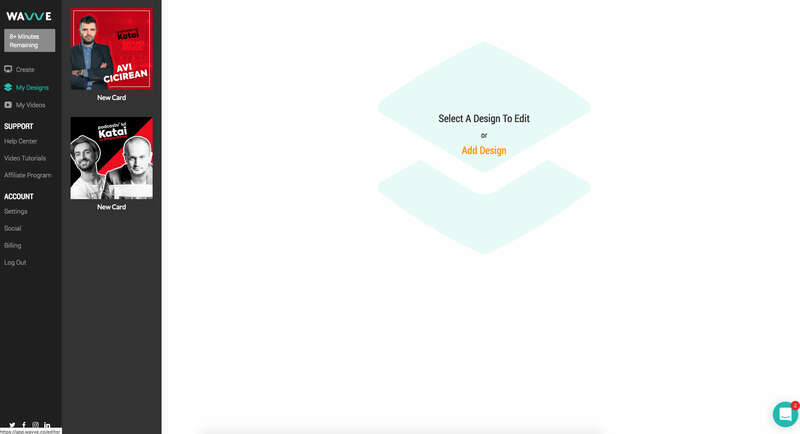 Once you are in, you get access to the simple interface of the app and a menu with three distinct options: “create”, “my designs” and “my videos”. If this is your first time on Wavve, click on “Add Design”, the option available under “my designs” menu. When you get back, you will have access to all your saved work. Thus, you can redesign old videos, remake them or just re-edit them in order to save precious time. Upload your visuals/photographs you want to use as backgrounds for your video. 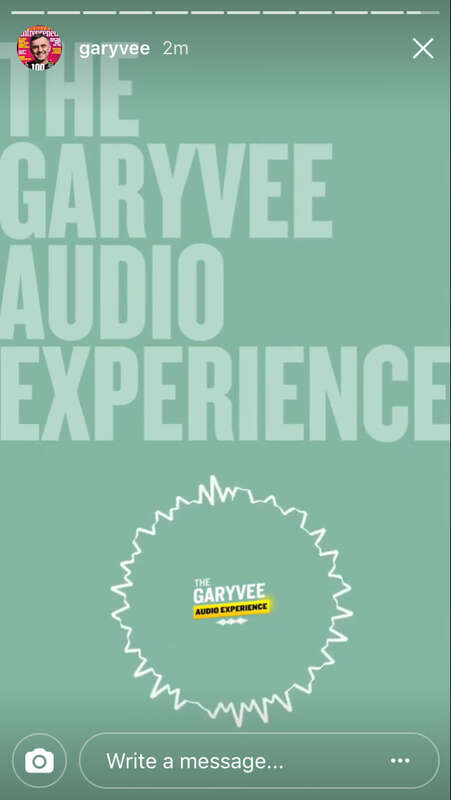 You can use branded visuals from your podcast artwork. 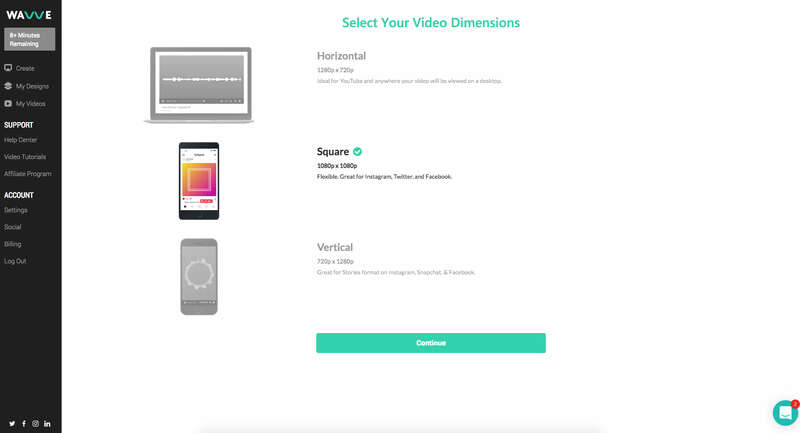 Choose your video format. You have three options, each one of them suitable for a specific social media channel: Horizontal, Square and Vertical. Select the type of your waveforms, adjust the progress animation, add your copy texts or CTAs. At this point you can also choose to replace your original image or artwork before compiling your final video. Don’t forget to save your work before moving on to the next step. Now, the important part comes. It is the step where you upload your audio file. You can choose to use part of your podcast or the entire audio as well. Also, you can record a new message right on the spot. This panel will allow you to return easily to the editor for design adjustments. This is also the point where you name your video file before saving it. Save and download. It’s that easy. And, the best part… it will only take a few minutes of your time. We’ve seen so far some of the most efficient ways of promoting podcasts on Instagram. Why are podcasters considering this social media platform great for marketing? What is Instagram on top of their list? Well, besides what we have learned in the first part of this article, l am going to list another three good reasons of why Instagram is a great tool for marketing. There are no algorithms to hide your content. What you post is what your followers see. There is no other way. You can forget about your Facebook strategies, where you are supposed to boost posts and pay for ads in order for your target audience and your followers to see what you post. On Instagram, everything is there and if someone subscribes to your feed, they will get everything whether you are paying for Instagram ads or not. Instagram has unique features such as „explore” and „search” that you can use for marketing purposes. In this case, as a podcaster, you can search and explore what other podcasters do in order to get their potential fans attention and replicate their success. It’s not cheating when you are researching others’ success as an inspirational tool. Instagram is essentially a mobile app. This is how it was born. Most of the mobile users were using it to share photos but at the same time, they have learned to use it for inspiration, to find information and as a mean to spend their free time. Mobile users are your most important target audience as a podcaster and this is a fact that makes Instagram your most valuable marketing platform. 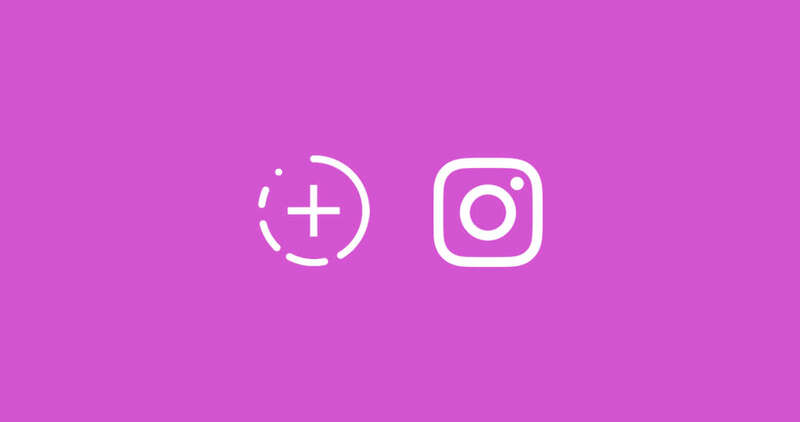 We’ve learned that Instagram is a great tool for marketing, especially for podcasters who aim at attracting more listeners and more followers. There are a few methods you can use to promote your podcasts and I hope I was able to list some of the most important ones. However, should you know other types of marketing strategies applicable to Instagram that may be of use to podcasters, feel free to give us your thoughts in the comments section available below. I am more than happy to read your inputs there.